Join our beginners course in Knightly Combat starting on the 4th of February. The course runs for 8 consecutive Saturday morning classes, concluding on the 25th of March. The course will be held at Mark St Hall, 1 Mark St North Fitzroy. Class will start at 10:30 am and finish at 12 pm, with unstructured training afterwards until 12:30 pm. This entry was posted in beginners course, events on January 6, 2017 by Gindi Wauchope. A variety of classes will be delivered by student instructors on: longsword, dagger, rapier, sidesword, and greatsword. Please email info@historicalfencing.com.au with your name, method of payment and whether you are a beginner or an instructor. This entry was posted in beginners course, events, seminar on October 2, 2016 by Gindi Wauchope. Join our beginners course in Sword & Buckler. 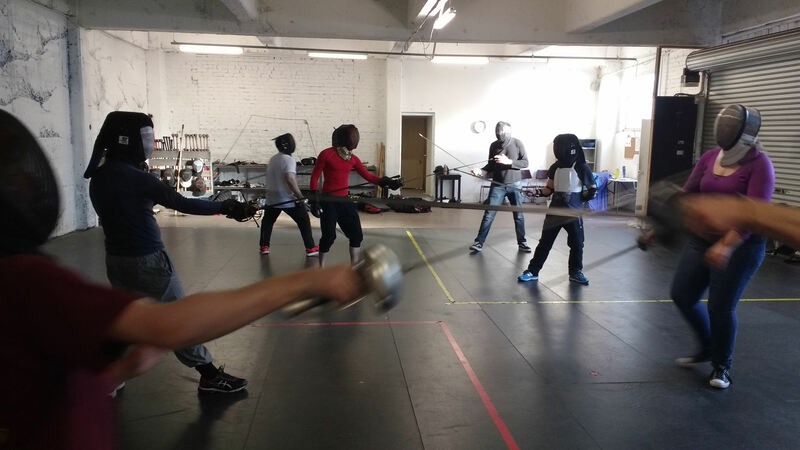 This course will teach the fundamentals of renaissance combat as taught by Antonio Manciolino. The course runs for 8 consecutive Saturday afternoon classes, starting on the 18th of June, and concludes on the 6th of August. Class will start at 2:30 pm and finish at 3:45 pm, with unstructured training afterwards until 4 pm. This entry was posted in beginners course, events and tagged Antonio Manciolino, first class, free, Sword & Buckler on April 22, 2016 by Gindi Wauchope.